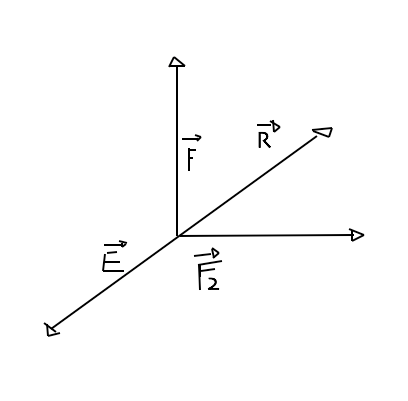 Here are the solutions exercises on dynamic forces and static balance. 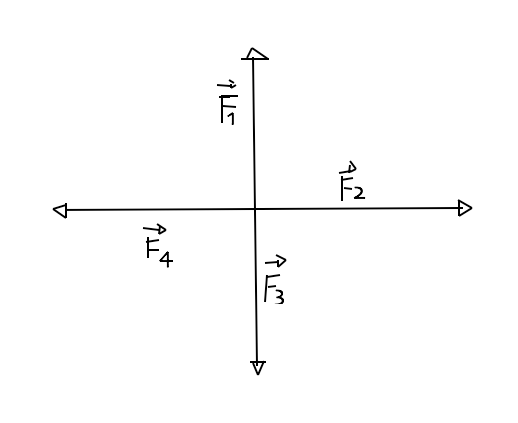 We can identify the cause in the first principle of Dynamics. To avoid such injuries were added in the Special Car headrest and airbags. The tablecloth trick will be possible if friction is greater than the static balance, objects tend to remain stationary for inertia. The truck, as in any other situation there are times when there are no frictional forces that oppose the motion of bodies, then again the thrust engine serves to counteract the various frictions continue in the March of the vehicle. 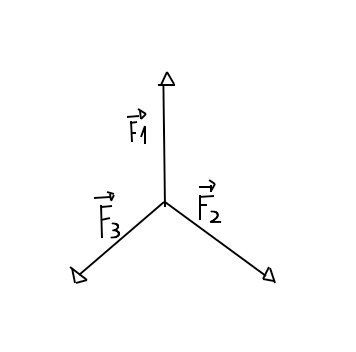 The total force acting on the plane is equal to 0, Since the aircraft proceeds of uniform motion (MRU). The second law of Dynamics says that only external forces on a body are able to speed it up. Then only the person number 3 , that is the strength of the ground towards the truck can operate the tool. The other two instead exert only internal forces the truck not appropriate to generate riots of Center of mass.